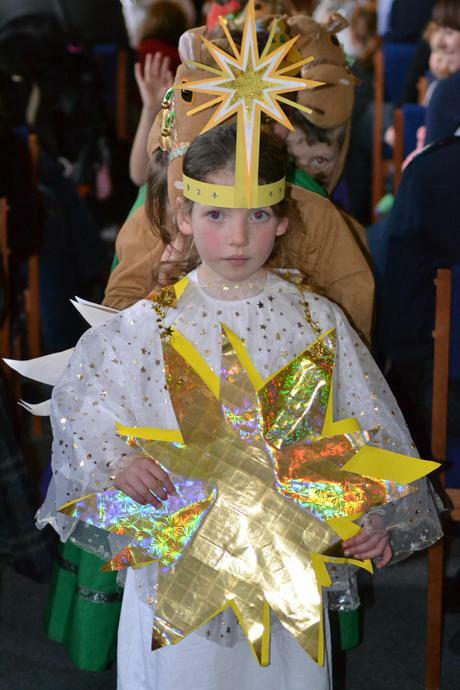 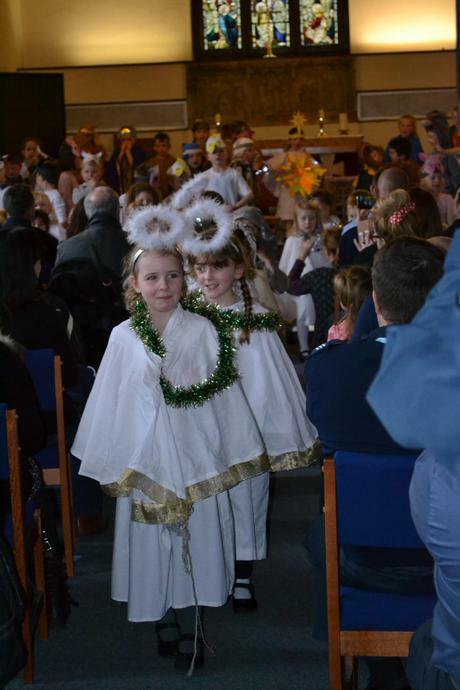 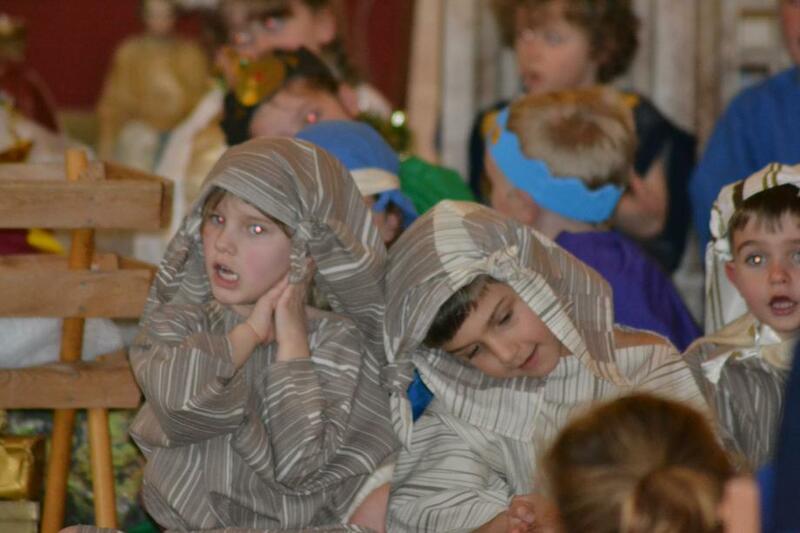 It is that time of year again when we see shepherds, stars and a little bit of magic as the Key Stage 1 Nativity is performed. 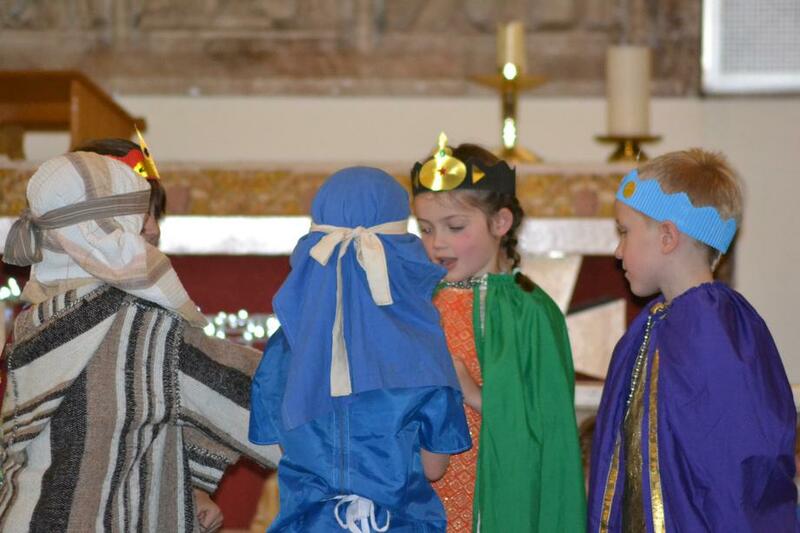 This year Year 2 have written the script themselves and it does contain some fabulous lines! 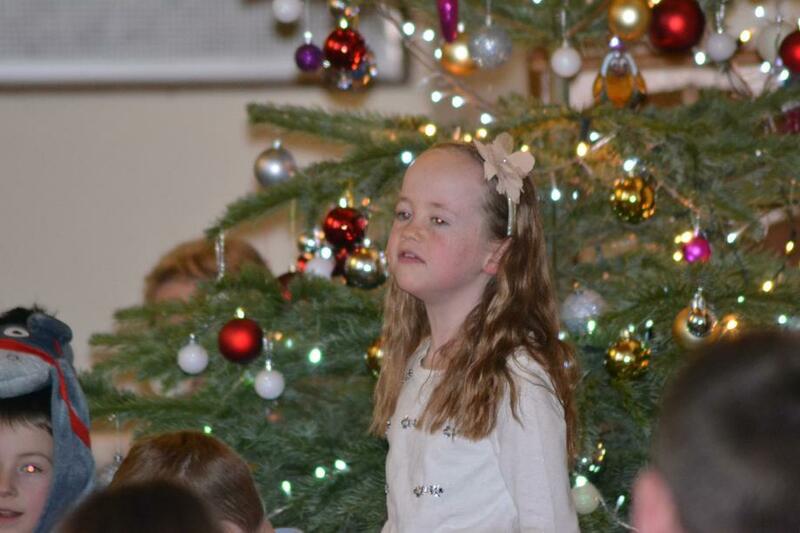 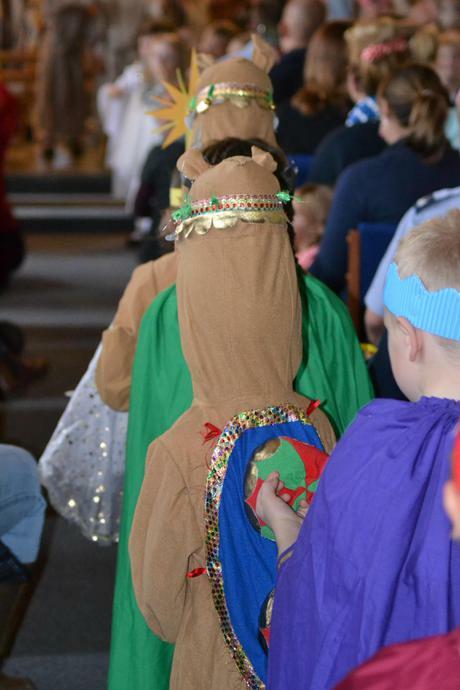 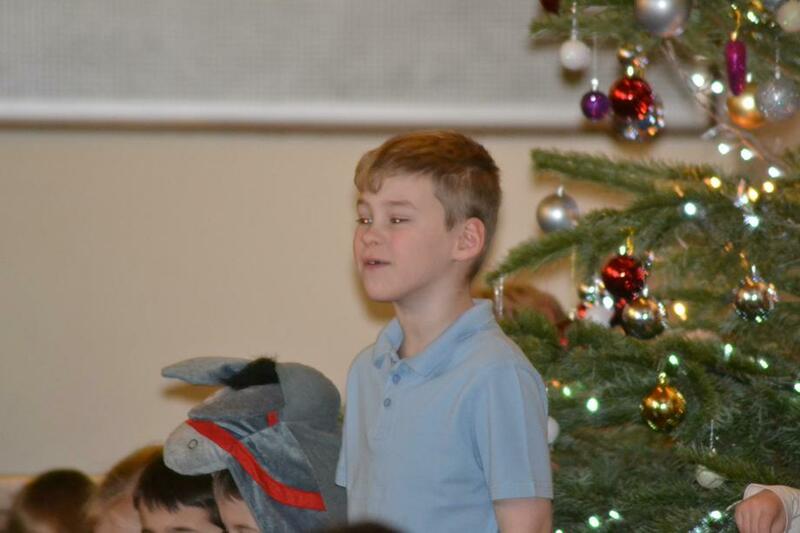 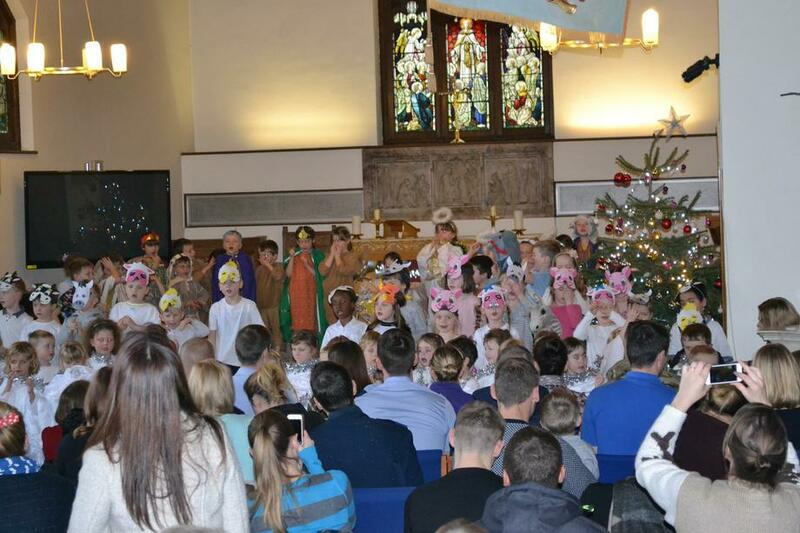 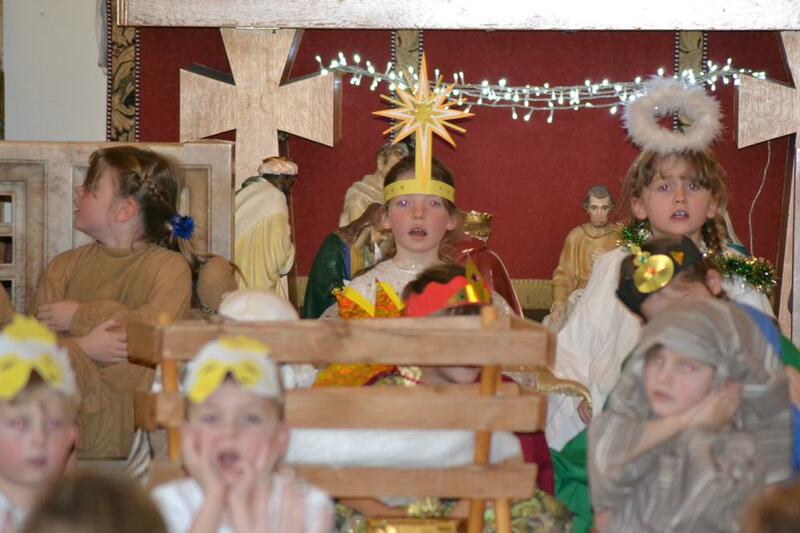 Here are some pictures from our nativity this year.